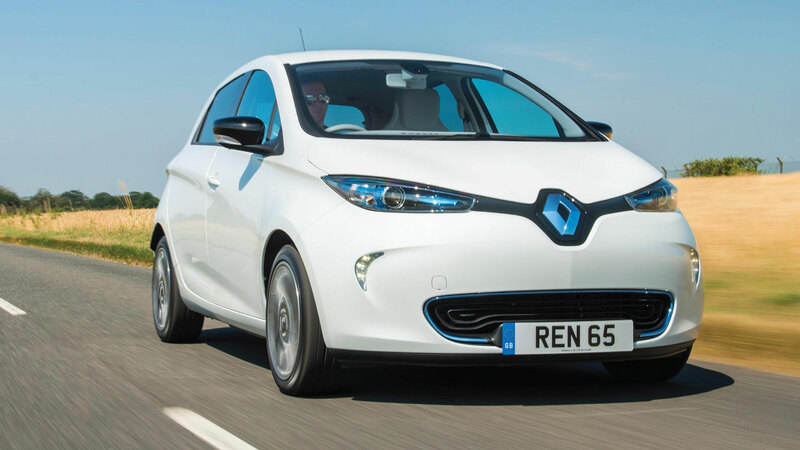 A one-year-old Renault Zoe is worth almost 50 percent more than it was at the start of 2018, according to figures released by Cap HPI. 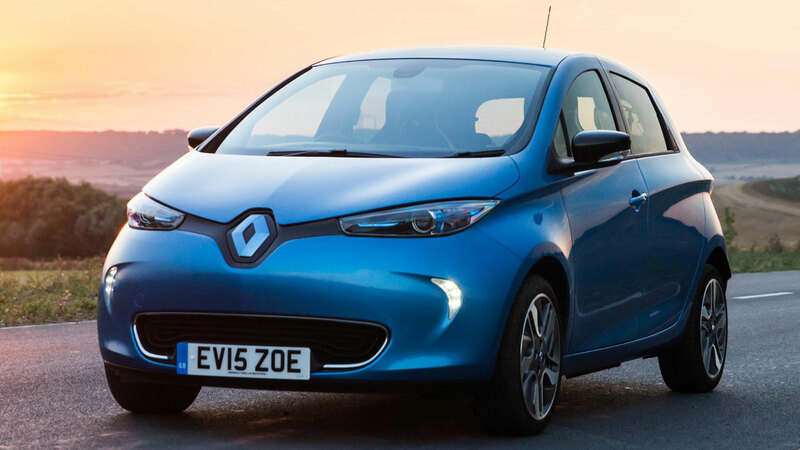 An eight percent rise in the month means that the popular EV is a rare example of a car appreciating in value, with Zoe values up by around £5,000. A short supply of used Zoes and an ever-increasing interest in electric cars are the primary contributors to the surprising stat. Overall, the values of one-year-old electric cars were up 0.1 percent in March, in a market that was down 0.8 percent in the month. Only convertibles and coupe-cabriolets saw an increase, reflecting the seasonal nature of these vehicles. The used market continued to soften in March with a fall of 0.9 percent at the three-year, 60,000-mile mark. The move follows drops in January and February and an overall decline of 2.1 percent over the first quarter of 2019, and a 3.3 percent negative swing compared to value movements in the same period a year ago. Commenting on the data, Derren Martin, head of UK valuations at Cap HPI, said: “Despite current economic uncertainty over Brexit, price drops in the used car market cannot be apportioned to this. 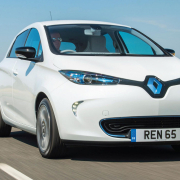 New, Renault Zoe prices start from £18,420 after the government Plug-in Car Grant (PiCG), with mandatory battery hire kicking off from £69 per month. The purchase price includes a free domestic wall box fitted at your home address. Taking a look on Auto Trader, we found a 2018 Renault Zoe Dynamique Nav with just 2,219 miles on the clock for £9,980, although £15,000 appears to be a more realistic price for a year-old Zoe. 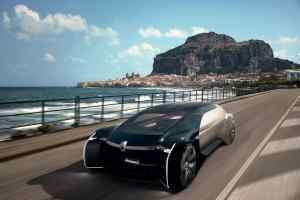 Renault has unveiled its latest vision for future mobility: the EZ-Ultimo concept. 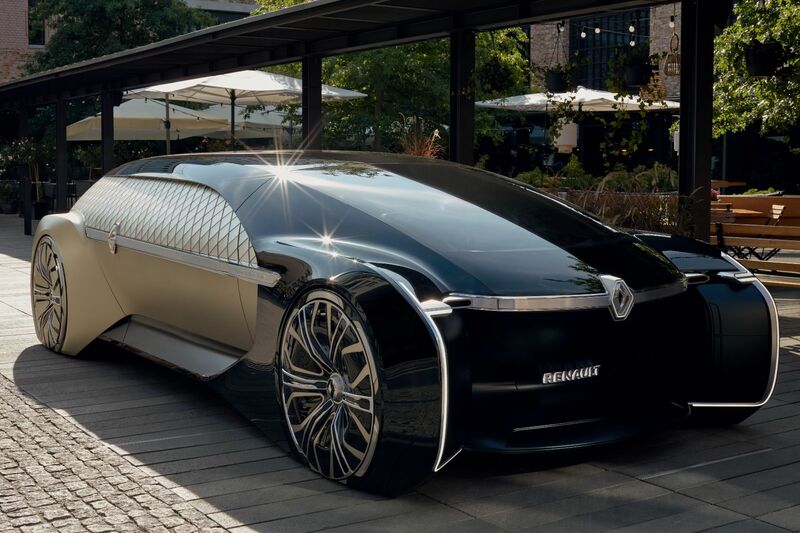 The star of Renault’s stand at the 2018 Paris Motor Show, it’s described by the company as a “premium and shared robo-vehicle”. 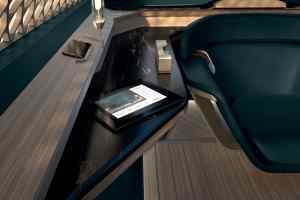 In reality, that makes it something like an autonomous first-class train carriage for the road. What is the Renault EZ-Ultimo? 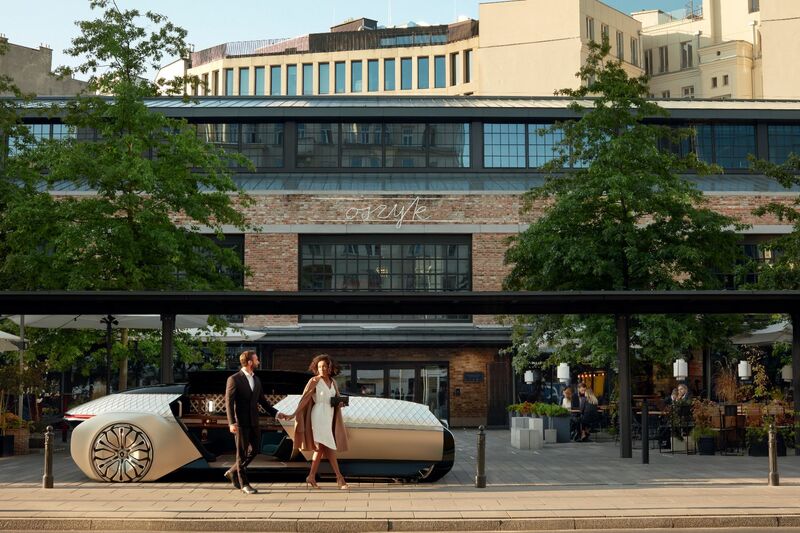 Renault says it wants to “re-invent life on board”, turning the car into a place for work, rest, play or relaxation. Anything we might do at home or the office should be possible on the move. We’re already getting others to do the driving for us, reckons the company, with the rise of lift-hailing apps and services. 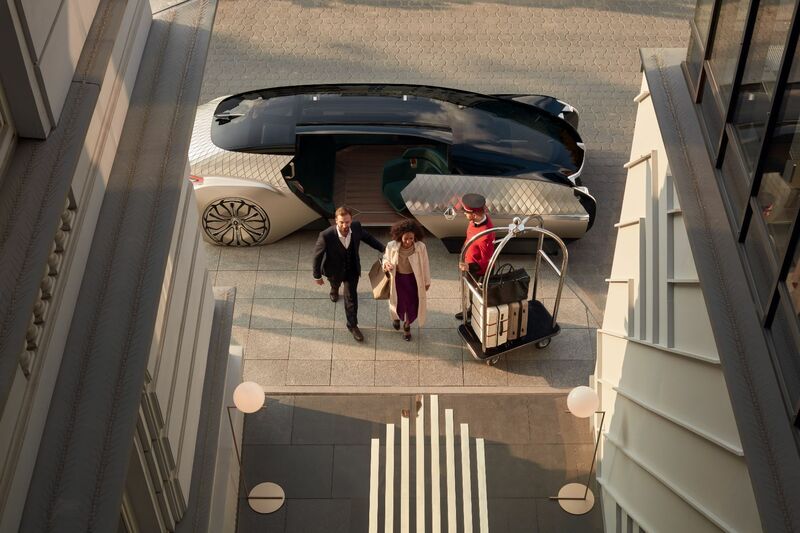 “As consumer trends change and people are enjoying ride-hailing services more and more, a new paradigm for mobility will emerge,” said Laurens van den Acker, SVP of corporate design at Renault. The EZ Ultimo is the next logical step. 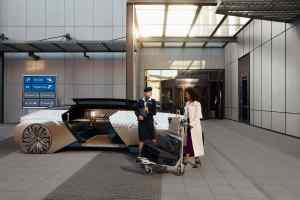 It sounds very similar to Volvo’s vision of an autonomous pod, the 360c concept, which was pitched as a threat to the short-haul airline industry. Similar in ethos to the 360c, the EZ-Ultimo is also similar in silhouette. 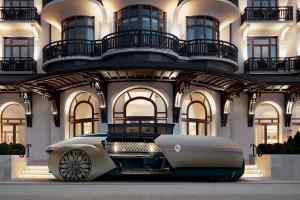 It’s very much a carriage rather than a traditional car, but futuristic wheels, angular flourishes and artistic lighting liven up the design. While the Volvo’s clean-cut Scandinavian lines are appealing, the Renault enjoys flashes of French flair. “Inspired by contemporary architecture, and completely integrated in future smart cities, EZ-Ultimo will provide an exclusive experience for all. 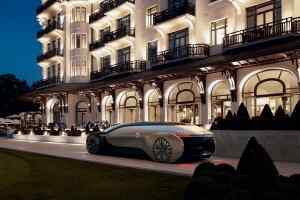 With autonomous, electric and connected cars, we are entering a new exciting era in automotive design,” says Renault. When the doors slide to one side, you get your first view of the cabin. It shares more with the living space of a modern apartment than a car. 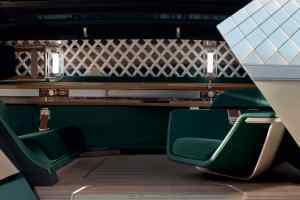 It’s high-class, too, utilising wood, leather and even marble for a “relaxing and enjoyable drive”. By comparison with the Volvo, it does seem less versatile. There’s no bed for cross-continental overnight hauls, for example. Instead, you have office-style seating and workspaces. 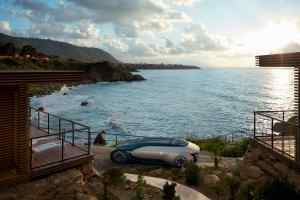 That, together with its new Augmented Editorial Experience (AEX), is how Renault aims to “re-invent travel time”. 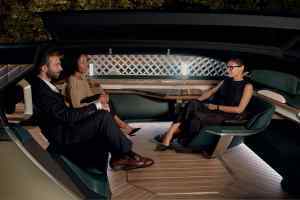 AEX is what Renault calls a “realist immersive experience which combines personal premium content, multi-media experiences and mobility”. We take that to mean big screens for working and watching on the go. Overall, the EZ-Ultimo is a curious take on a future we’re still uneasy about. 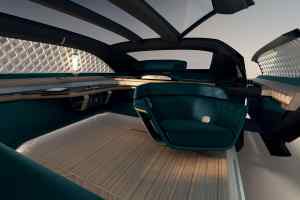 Nevertheless, such new types of car are giving designers freedoms many before couldn’t have dreamed about, and yielding interesting results. 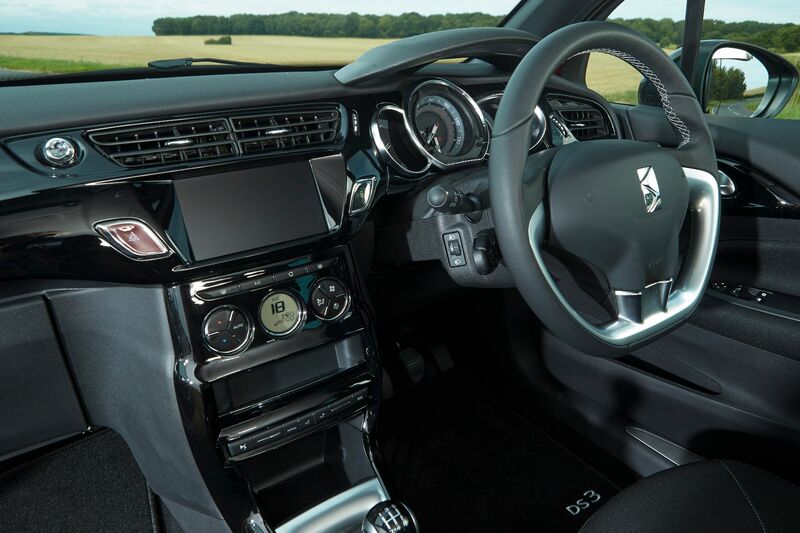 A survey of 2,000 UK motorists by Citnow has uncovered the 10 best-loved features owners found in their cars. These range from interior ‘easter eggs’ that surprise and delight, to genuinely useful features that we’re surprised aren’t seen more widely. ‘GTI’ is one of the most prestigious names in hot hatchery and by extension, one of the most revered badges on the road. Today, the Volkswagen Golf GTI is the perfect double act of genuine class-beating competency and fun throwbacks to GTIs of old. 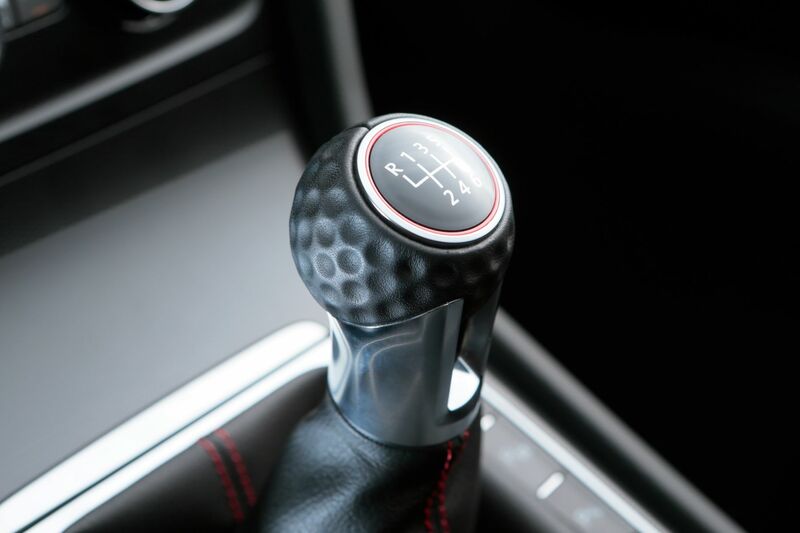 One example of the latter is the golf ball on the gearknob, which heads the list of best-loved features . 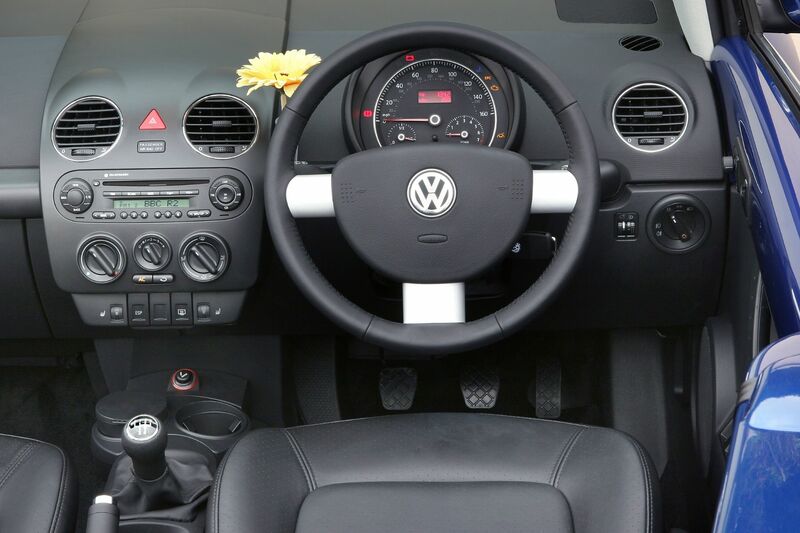 If you thought the golf ball shifter was a fun trinket, the Volkswagen Beetle and its dashboard vase will appeal. The ‘New Beetle’, when it arrived in 1997, aimed to distil the cultural phenomenon of the original in a contemporary package. Yes, even down to some flower power… Motoring meets botany, resulting in perhaps the weirdest feature of any car from the last 20 years. It makes number two on the list. The Beetle’s vase can be best described as a gimmick that’s most useful when you’re without a place to store your pens. The Flexfix slide-out bike rack on the Corsa (available as far back as 2000) is of rather more use to more people. Clever packaging makes it third on the best-loved list. 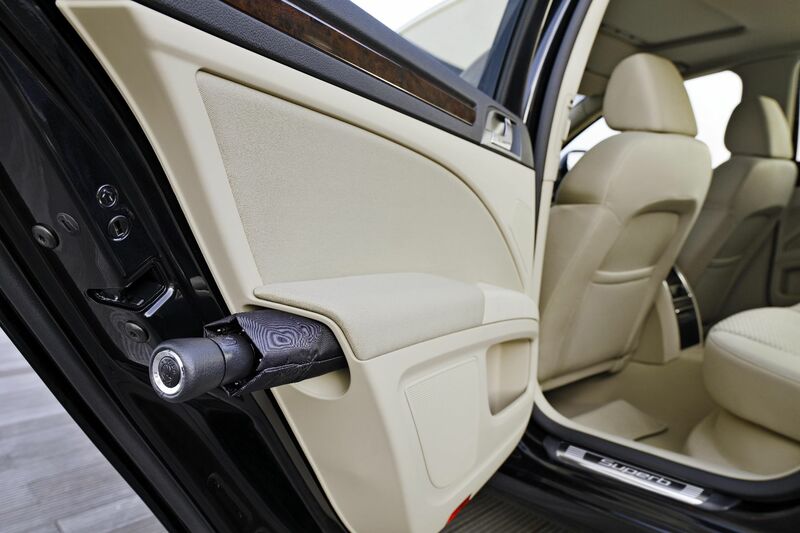 This one, especially for Brits, is a no-brainer, and somthing you’ll find in both a Rolls-Royce and a Skoda Superb. The door-stored umbrella has to be a godsend whenever you park up in wet weather. The challenge is remembering that it’s tucked away there. In the coolness stakes, this is close to the top. 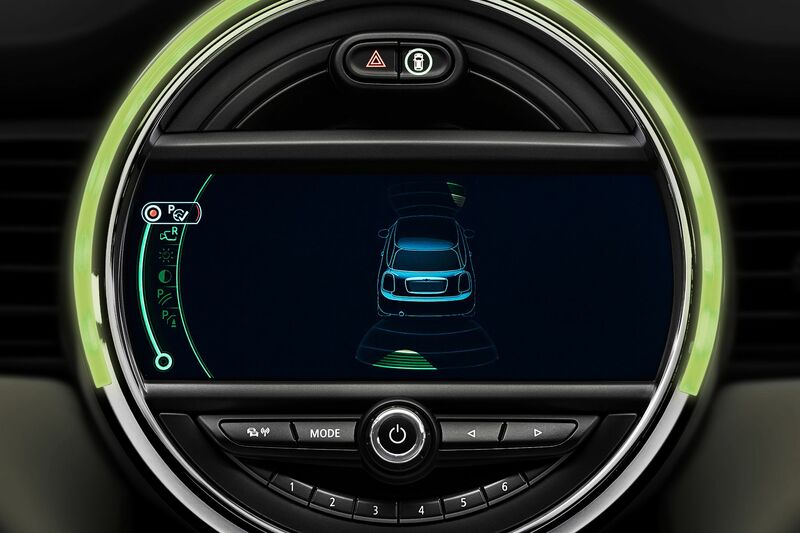 Ambient lighting has proliferated throughout the car market, but the playful implementation in the Mini is rated one of the best-loved features by buyers. 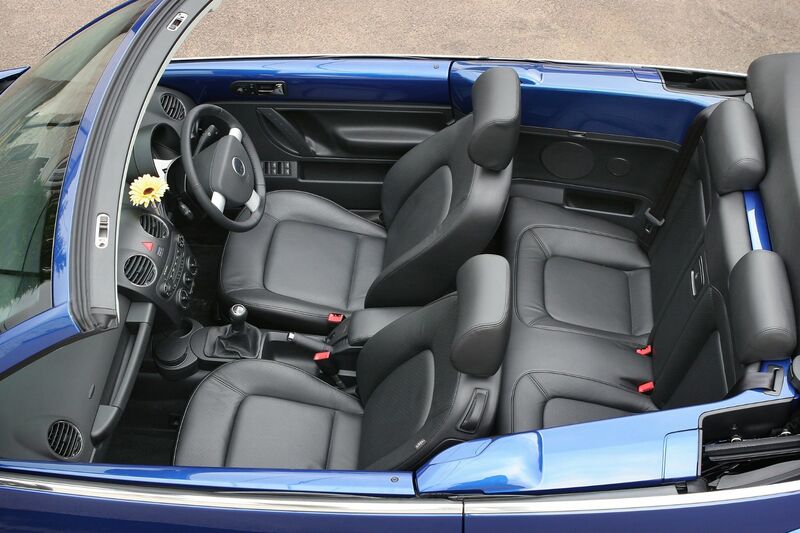 Heading the list of practical but not necessarily cool quirks are Honda’s ‘Magic Seats’. 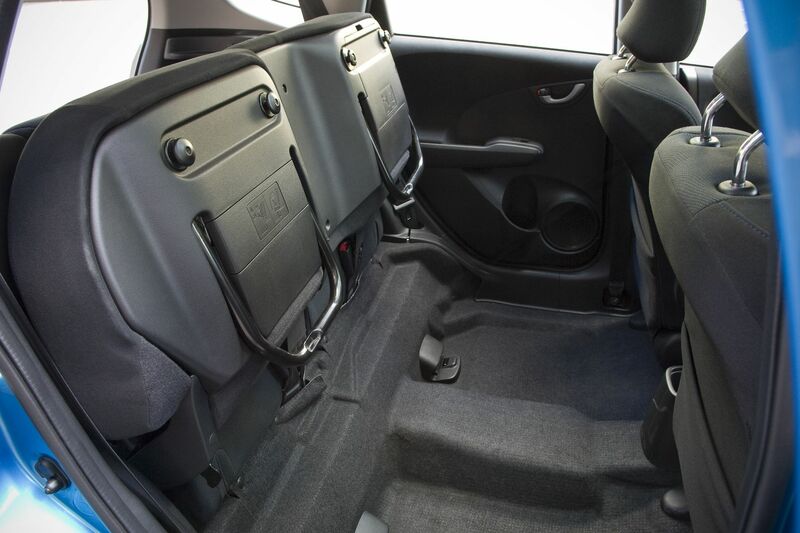 These flip-up rear seats, which create a floor-to-ceiling storage space, debuted on the Jazz in the early 2000s and eventually made their way onto the Civic. Unlike a lot of what’s on this list, they are a genuinely useful feature if your Jazz or Civic is thus equipped! Aaaaaand… we’re back to the gimmicks. It doesn’t get much sillier than the Mini Convetible’s ‘Openometer’. 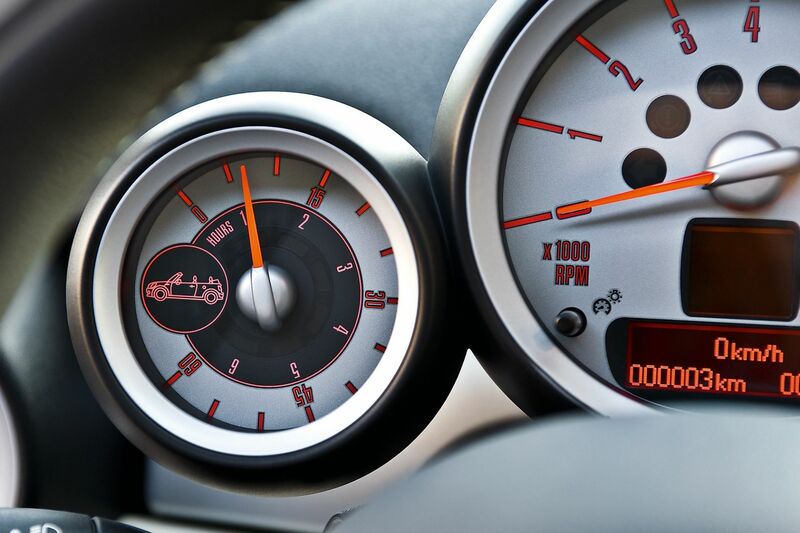 This gauge records the amount of time you have spent travelling with the roof down. At least you can say with the utmost certainty how much sunshine you’ve got, before deciding whether to buy another drop-top. As unknown features go, this is about as middle-of-the-road as they get. 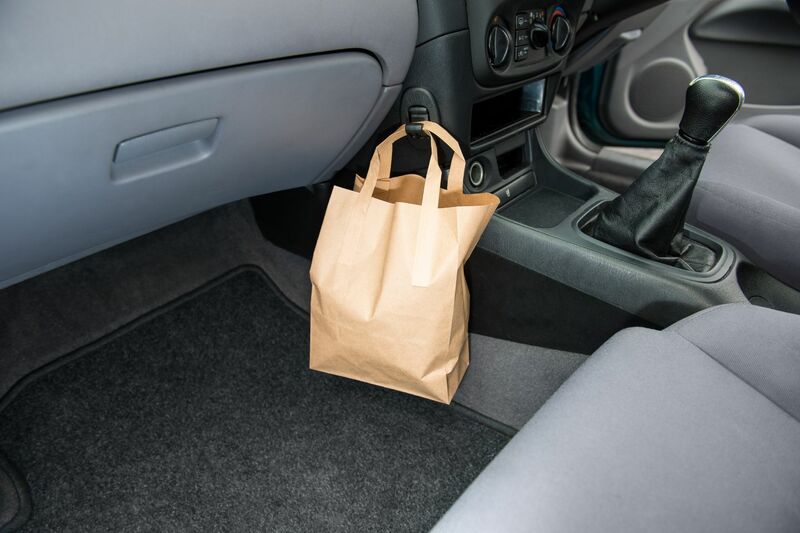 How many cars do you know of with a hook specifically for takeaways? Er, none? Well, there is one. From 1996, the Nissan Almera came equipped with this feature, which you can now find in the boots of many new cars. This is a feature that was absolutely infamous at the time, mostly among journalists. 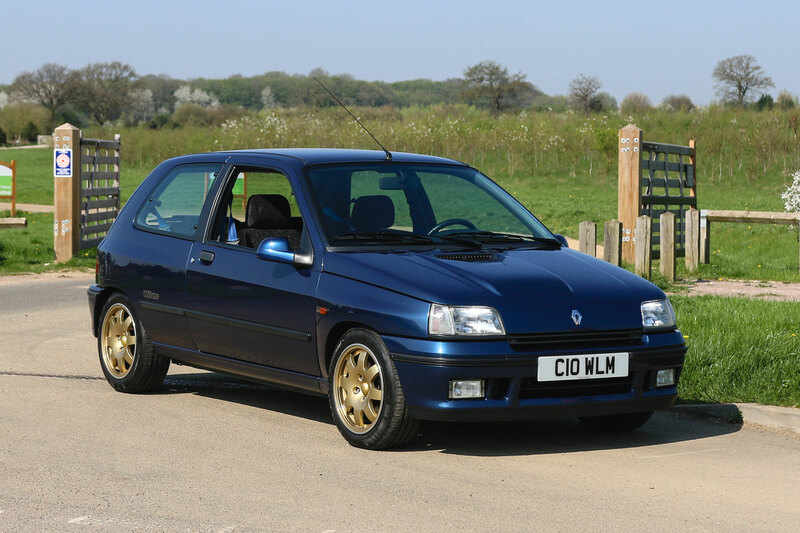 The boot chute is one of those great ideas that simply didn’t catch on (the name surely didn’t help, although this was, remember, the company that also gave us the Renault Wind). Too close to a car or a wall behind you? Need to load shopping? No problem! The lower part of the tailgate opened to create a ‘Boot Chute’. It provided excellent access for luggage in confined spaces. Bring it back, Renault! The last item on the list is the DS 3’s perfume dispenser. Of course, it’s not actually exclusive to the DS. Many cars are now getting integrated fragrances, but it remains a laughable hidden feature. Or is it? Plenty of us fit our own air fresheners, so why should a built-in one seem weird? Regardless, it rounds off the top 10 hidden features that buyers love. Thierry Henry will star in new TV idents as part of Renault’s sponsorship of Premier League football on Sky Sports, as the former Arsenal man returns as brand ambassador. The Frenchman – capped 123 times by his country – signed for Renault in 2002 to create the famous ‘Va Va Voom’ adverts, with the phrase added to the Concise Oxford English Dictionary. The new idents, which will carry the not-quite-as-catchy-hashtag #withyoualltheway will feature Premier League fans as they experience the ups and downs of a football season. 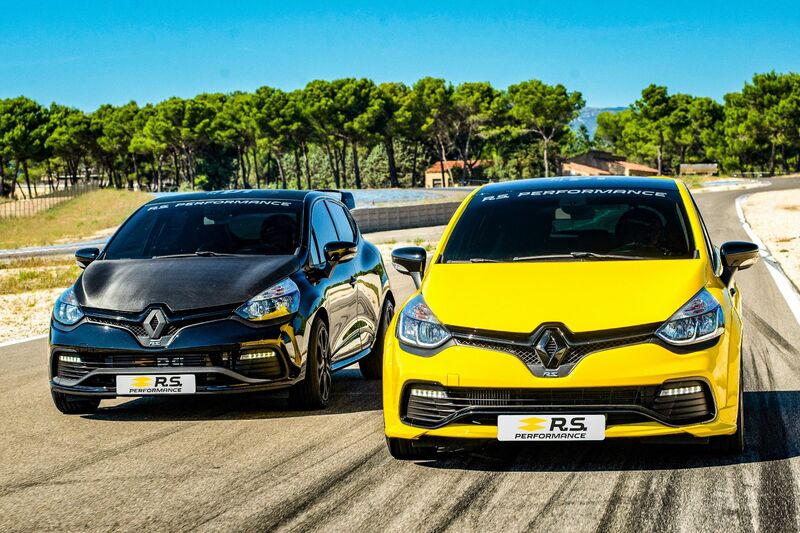 Henry will showcase several Renault cars, including the Clio, Captur and Megane RS. 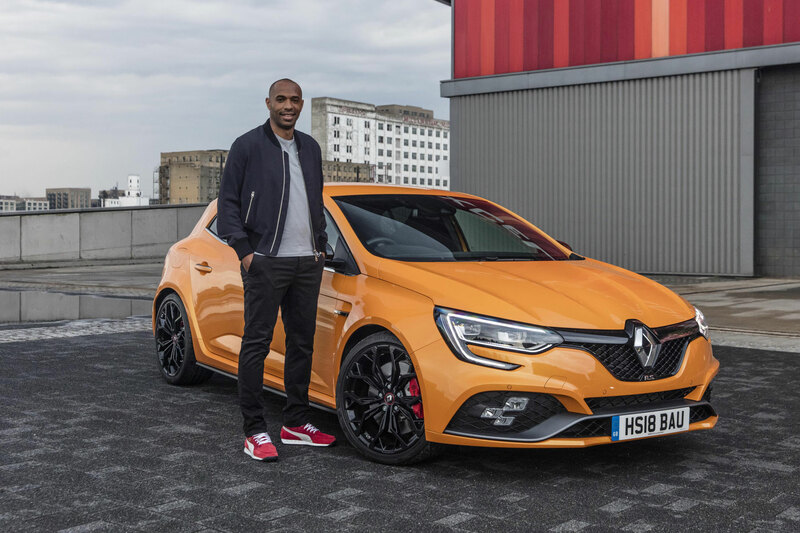 Thierry Henry said: “It feels great to reignite my long-stating ‘liaison’ with Renault, especially as I’m returning to the team during its first journey into football. Having played in stadiums across the world I know first-hand the passion fans have for both life and their favourite sport. 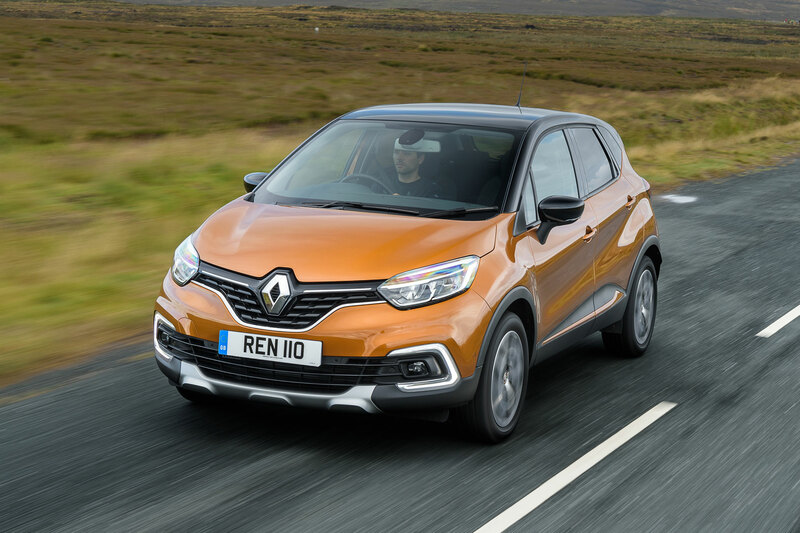 Vincent Tourette, managing director, Renault UK, added: “We’re delighted to welcome Thierry back to Renault to lead the line in our new TV idents on Sky Sports. Henry scored 228 goals in 376 games for Arsenal, where he is remembered as a club legend and a footballing hero. 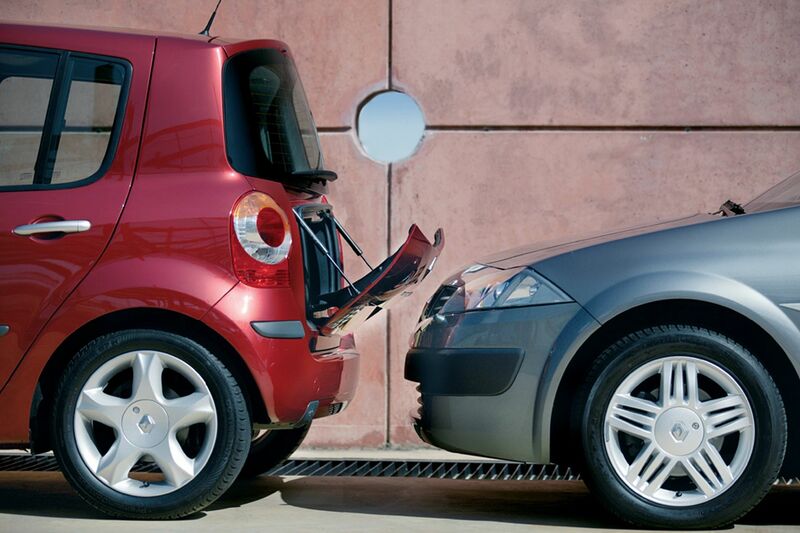 Needless to say, the ‘Gooners’ will enjoy watching their man in the Renault ads. Republic of Ireland fans might be less welcoming, as Henry was as at the centre of a handball controversy in 2009, with the Frenchman handling the ball twice to send France to the 2010 World Cup at the expense of Ireland. You have to hand it to Henry, though. He knows a lucrative deal when he sees one. Bobby, what’s French for ‘Va Va Voom’? 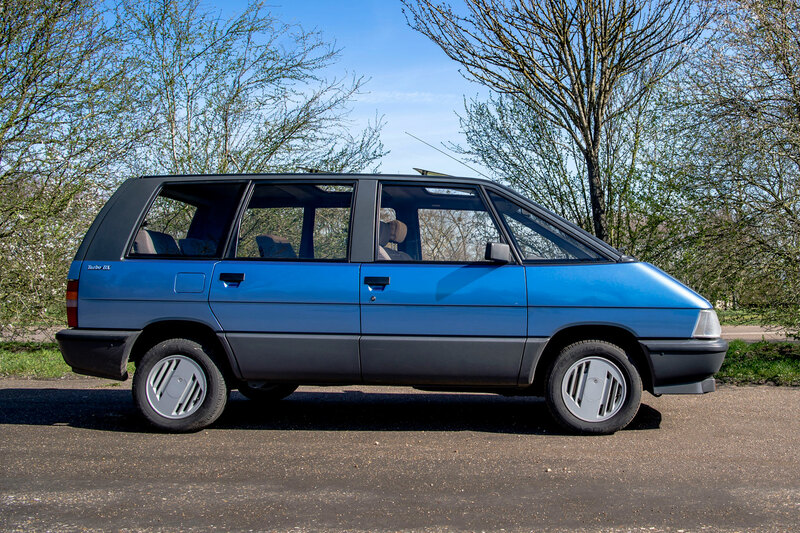 The original Renault Espace was so revolutionary that the design was passed around between car manufacturers before anyone had the gumption to build it. 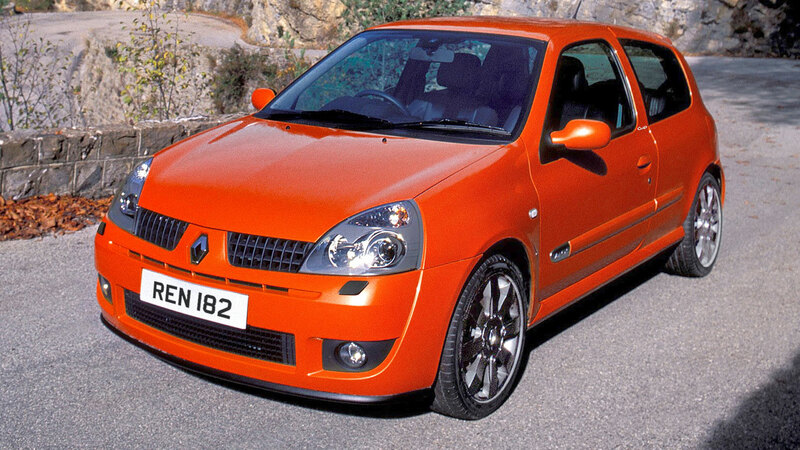 And when Renault did – six years after the car was first designed by Chrysler UK – sales were sluggish. And by ‘sluggish’ we mean single figures in the first month. Ouch. 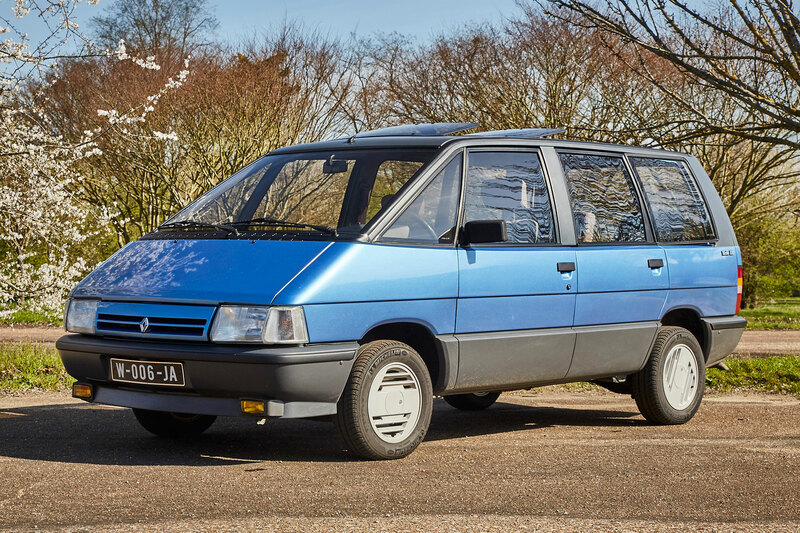 It was 1985 before the Matra-built Espace arrived in the UK, with a fibreglass body on top of a galvanised steel chassis and a genuinely lounge-like interior. 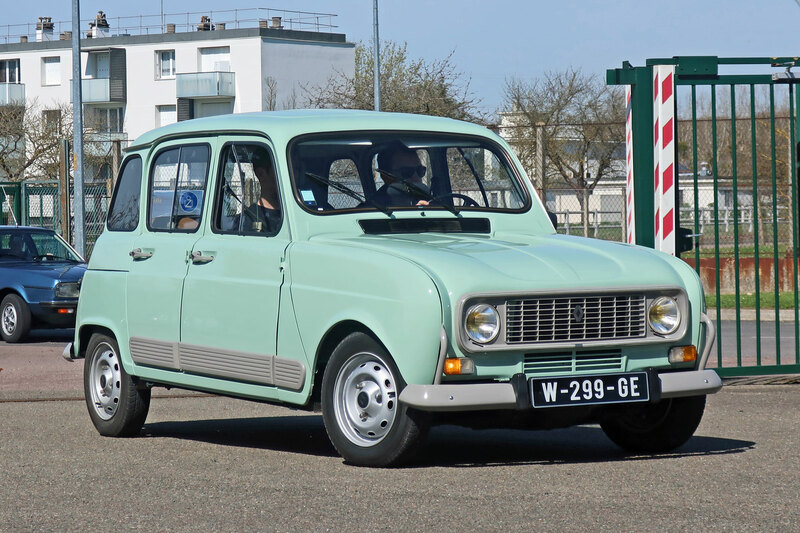 Today, Mk1 Renault Espaces are rare. A life of hard use by families means few have survived, although at least two still exist within Renault’s incredible heritage collection. Driving the Mk1 Espace today, it feels a shame that the old-fashioned MPV category is all but dead. 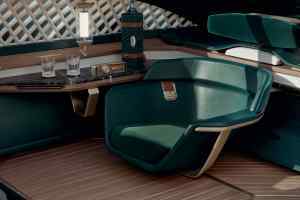 There’s an incredible amount of room inside – a flat floor aids practicality, while the seats swivel around to allow passengers to enjoy a meeting, or even a family meal in comfort. No modern-day four-wheel-drive can do that. Visibility is amazing thanks to thin pillars and a low beltline, meaning kids shouldn’t get travel sick as much as they would in an (arguably more stylish) SUV. And it’s perfectly fine to drive, too. The late Turbo DX model we tried, powered by a 2.1-litre turbodiesel engine, surprised us with its levels of refinement. You’re not going to punt it around for fun, but it lollops along quite happily and body-roll doesn’t become too intrusive. Unless you drive like an idiot. 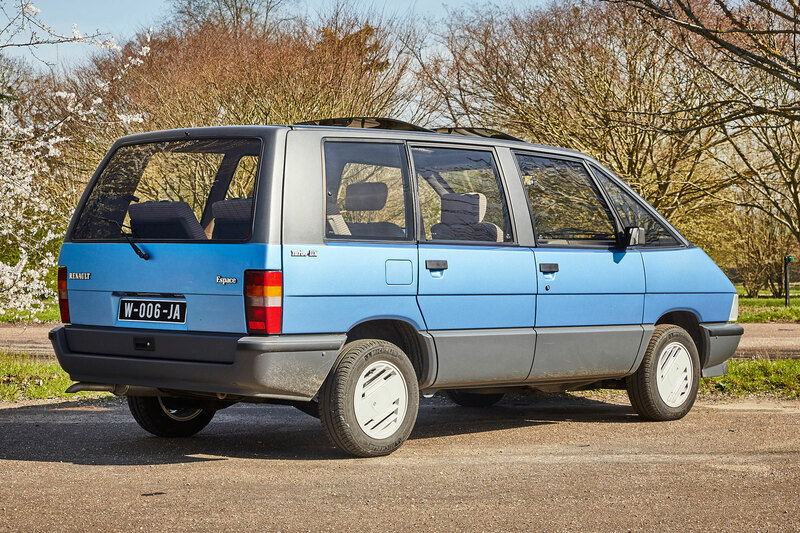 Production of the original Espace finished not long after this example was produced, with the second-generation model arriving in 1991. 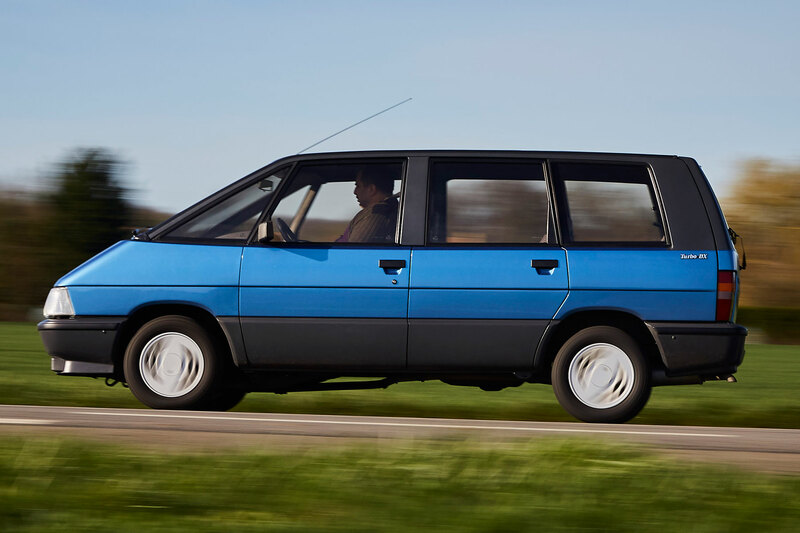 Not as revolutionary as its ancestor, Renault still managed to make it exciting by launching the Espace F1 in 1995. Created by Matra, it used a lightweight carbon fibre chassis and a 3.5-litre V10 producing 800hp. Unfortunately, you couldn’t go along to your nearest Renault dealer and place an order for the Espace F1. 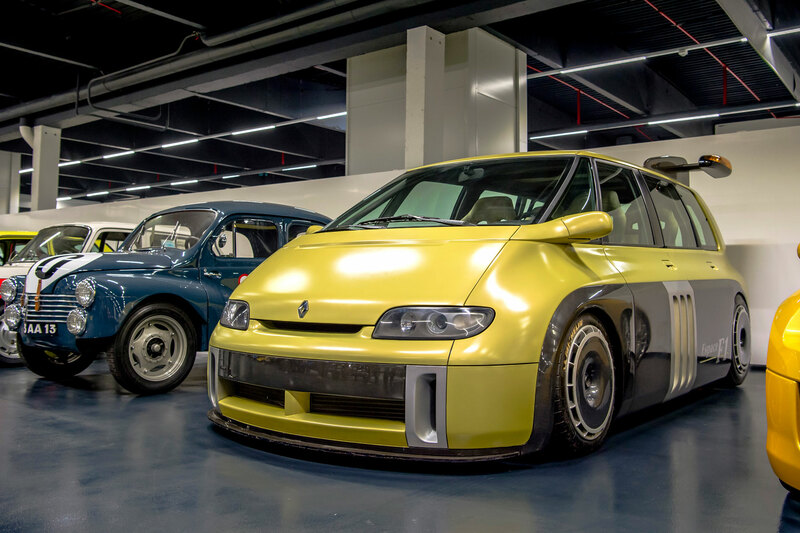 A one-off show car, the F1 was launched to celebrate 10 years of the Espace and, incidentally, 10 years of the Renault’s involvement in Formula One. 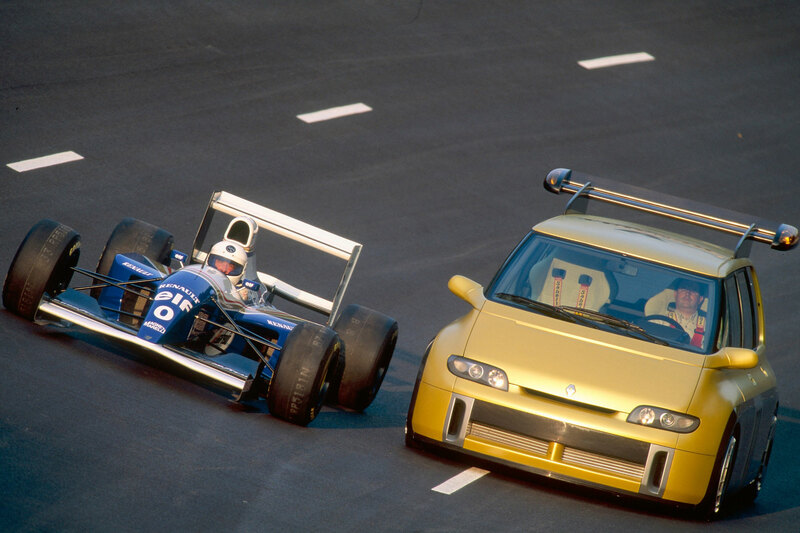 If – like me – you’re of the Playstation generation, you may have fond memories of driving the Espace F1 on Gran Turismo 2. Today, the Espace continues to prove that MPVs can be cool. 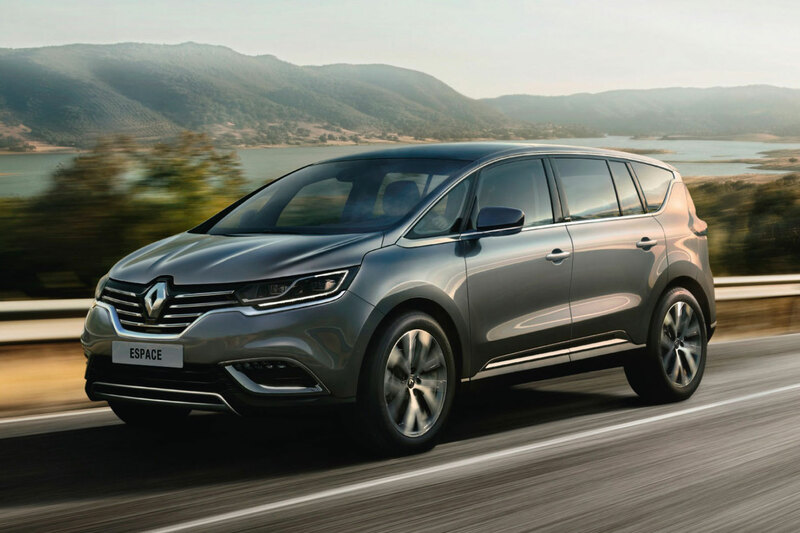 Now into its fifth generation, the latest Espace puts comfort before driving dynamics, just like the original did more than 30 years earlier. And you’d be hard-pushed to argue that it’s not a looker; it’s crossover-esque appearance makes it a real stand-out in a declining sector. It’s a shame, then, that Renault axed the Espace in the UK in 2011, and has no plans to make the latest model available in right-hand drive. Personally, I think it’s much cooler than the majority of SUVs on the market.